If you've ever experienced the 4th Of July at the Lake of the Ozarks before, you know that it's always one of the busiest weekends of the entire year. Families and friends will gather from all over to partake in the myriad of different holiday events taking place at the Lake. 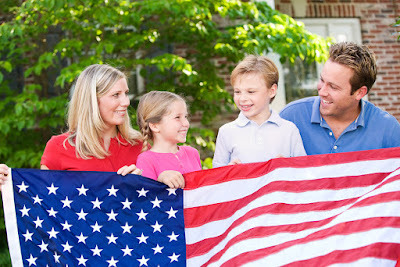 The 4th Of July is about celebrating our nation's independence and enjoying time with our family members and good friends. These holiday celebrations don't have to break the bank, though! Fran Campbell Team is here to help you plan a budget-friendly holiday weekend with this list of free 4th Of July activities around the Lake of the Ozarks. Fireworks At Captain Ron'sCaptain Ron's Bar & Grill will be hosting their annual fireworks display on Friday, July 3rd. You can view the display from their restaurant or from the water at the 34.5 mile marker. Parking is limited, so be sure to arrive early! You can also enjoy live music by one of the area's favorite local bands, the i-Berries. How do we provide the best possible service to our clients? By going above and beyond to ensure that their needs are met and by doing everything we can to see that our clients are properly educated on all things regarding real estate at the Lake of the Ozarks. This week, we're excited to introduce a new series of blog posts that will continue to educate our clients on the world of real estate. 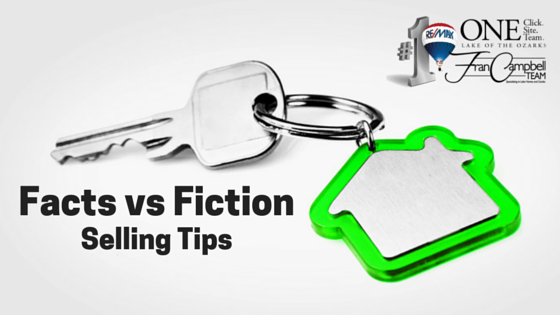 Our new "FACT VS FICTION" blogs are designed to clear up any misconceptions and help provide guidance on important topics. This week, we're kicking things off by examining the facts versus the fiction surrounding selling your Lake of the Ozarks home. "I have my home organized perfectly. I wouldn't change a thing, even if I had all the time in the world!" Have you ever met someone who would say something like that? We haven't, either! Every homeowner can probably agree that there is always another project waiting for them at home, and always another room or closet that needs to be organized. Organizing your space becomes even more important if you are thinking about selling your home at the Lake of the Ozarks, as cluttered homes tend to take a very long time to sell. This week, Fran Campbell Team is here to help make your life easier with these brilliant home organization ideas. 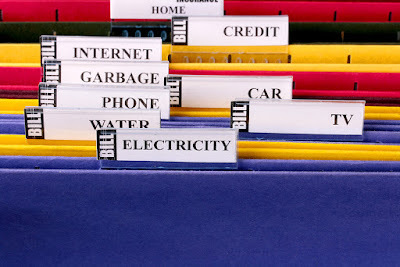 Until you reach into that drawer to check something on last month's electric bill, you may not realize how many utility bills are piling up! Make your life easier by creating separate file folders for each utility company. Have you heard? 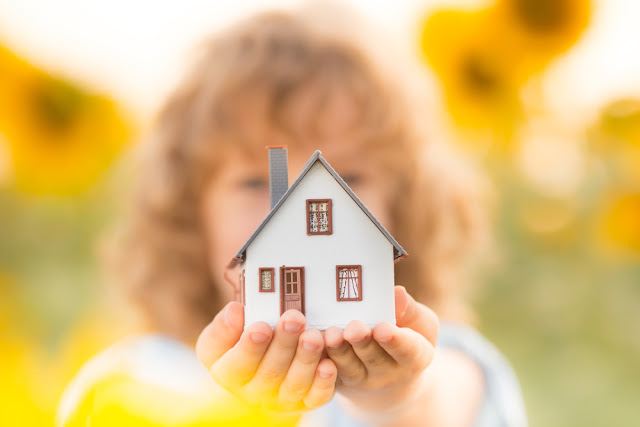 June has been designated as National Homeownership Month - a time set aside to celebrate the joys of homeownership and the accompanying joys that come from owning your own home. In order to celebrate this great month, Fran Campbell Team is here to share with you some of our favorite quotes about owning your own home. 1. Where we love is home - home that our feet may leave, but not our hearts. - Oliver Wendell Holmes, Sr.